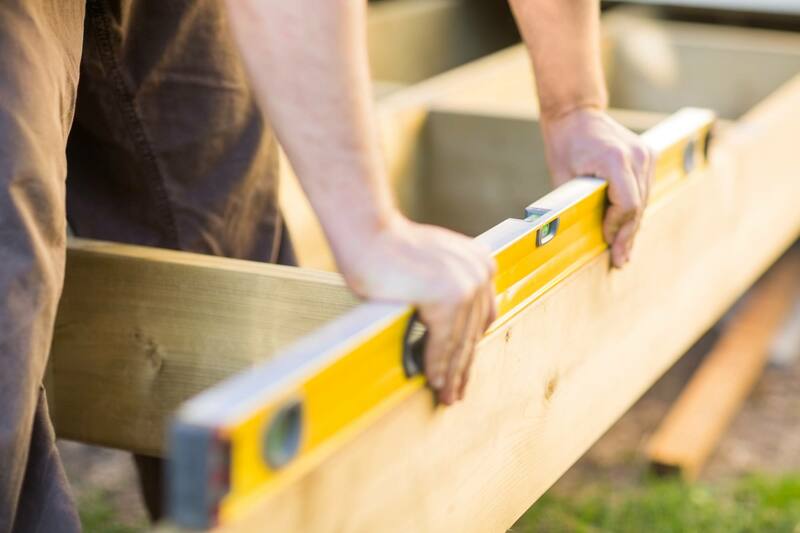 Services Plus offers custom carpentry, from creating built-ins to cabinets, furniture and more, we can help transform your home. Sometimes your dream kitchen or living room can’t be found at a store. That’s where Services Plus comes in. We provide custom interior and exterior carpentry services to help create the cabinets, furniture, built-in shelving and other unique pieces you&#39;ve always wanted for your home. 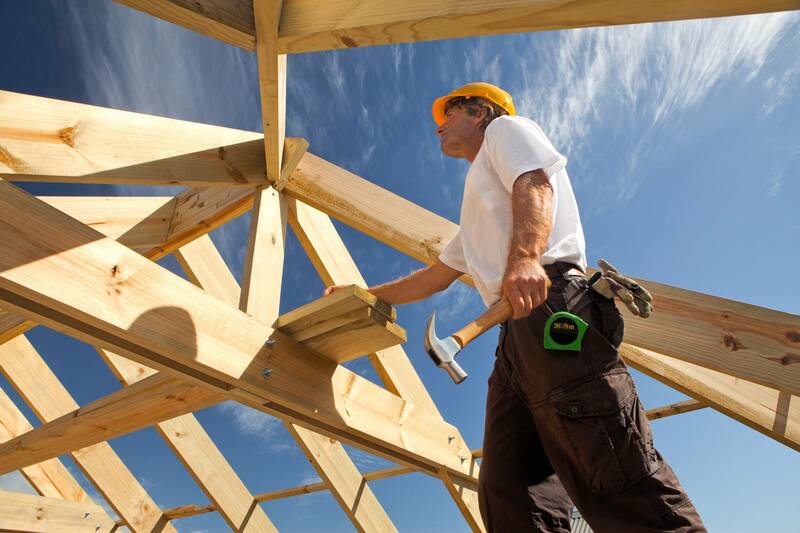 With a team of master carpenters and artisans, Services Plus is ready to help make your vision a reality. 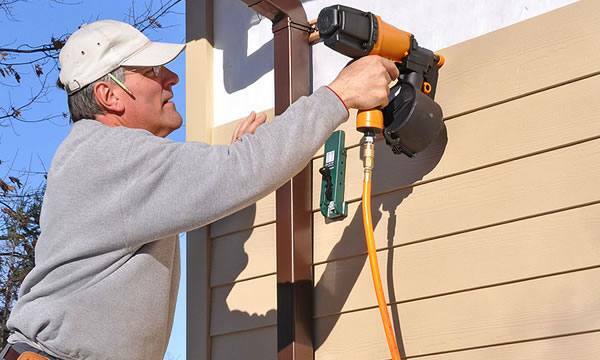 Services Plus is the one-stop shop for all your home improvement needs in the Holliston, MA area. For that reason, we’re prepared to work on virtually any room or specific request you have. Want to upgrade to a custom-made and -fitted oak kitchen? Dreaming of creating a home library? Whatever you have in mind, our team brings a high level of craftsmanship and attention to detail to every project. 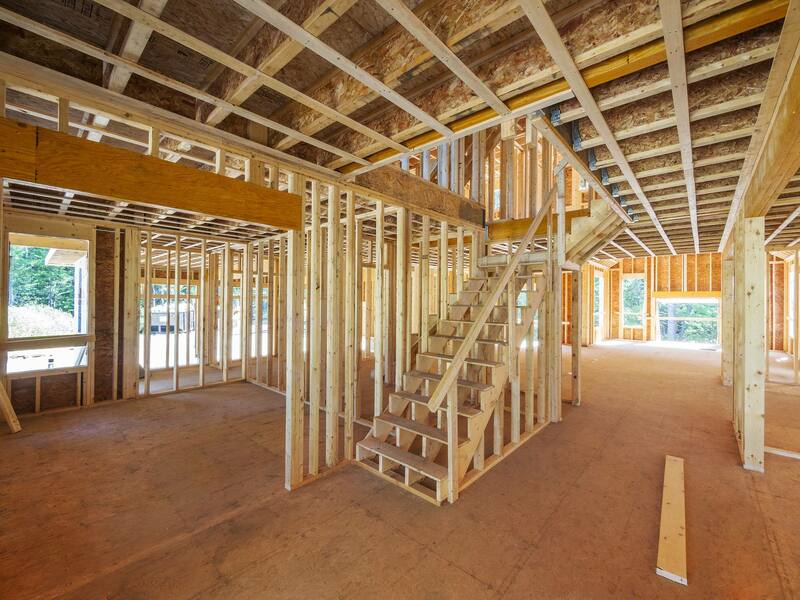 To begin, we’ll come by to perform an on-site consultation and provide a preliminary estimate. Then, we’ll get the details squared away, break down the costs and give you a final, accurate price estimate. From there, we’ll figure out a schedule that works best for you, whether that’s during the week or the weekend, to begin constructing and installing your designs. 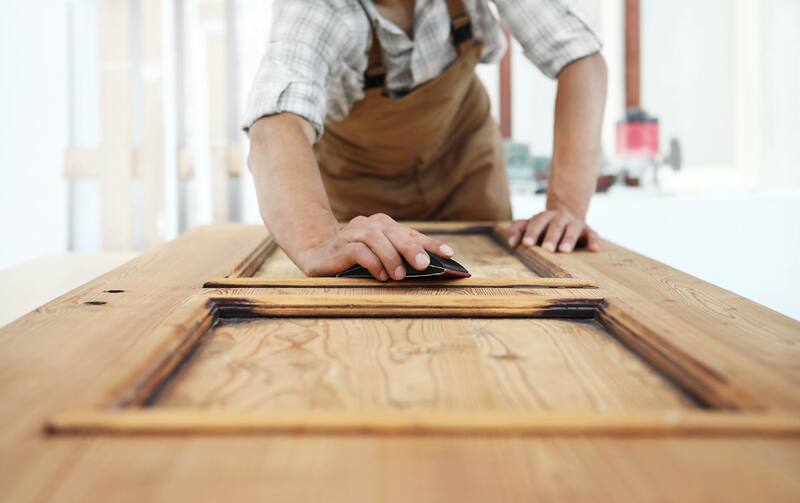 We use high-quality solid wood and MDF to make sure the finished product is just as sturdy as it is beautiful. 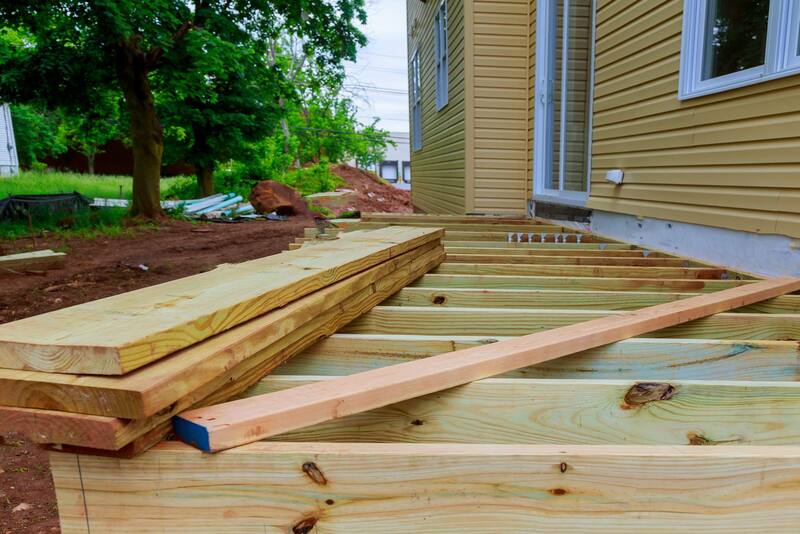 At Services Plus, we use the best materials and the best practices, and we always provide family-friendly service. 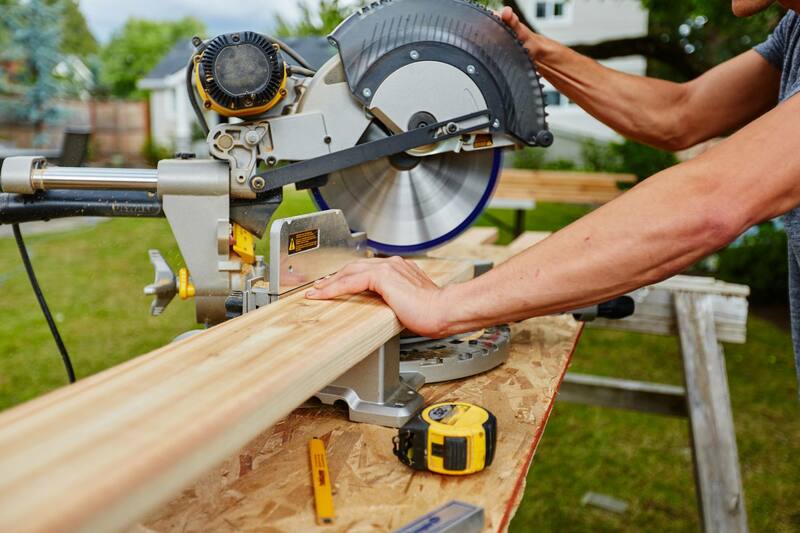 Schedule an appointment today to learn more about our custom carpentry services and to find out what we can do for your home. Not sure if we can help with your project? Give us a call at 508-309-7069 today and we’ll be happy to answer any questions you might have.